Our mission is to be a responsible steward of our lands through a balance of conservation, education and recreation. 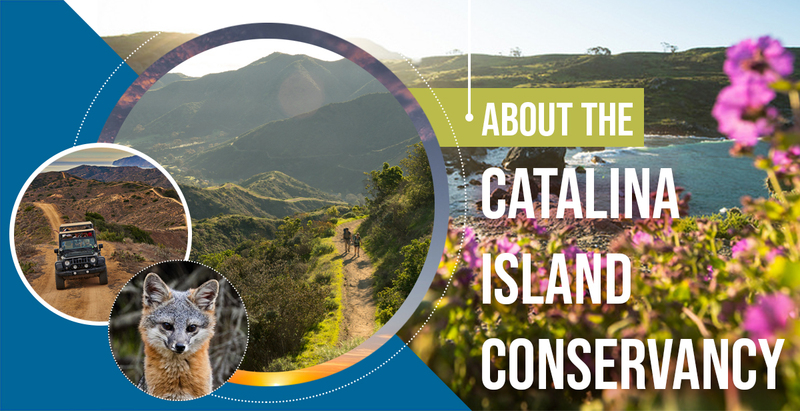 Founded in 1972 as a non-profit organization, the Catalina Island Conservancy is one of the oldest private land trusts in Southern California. 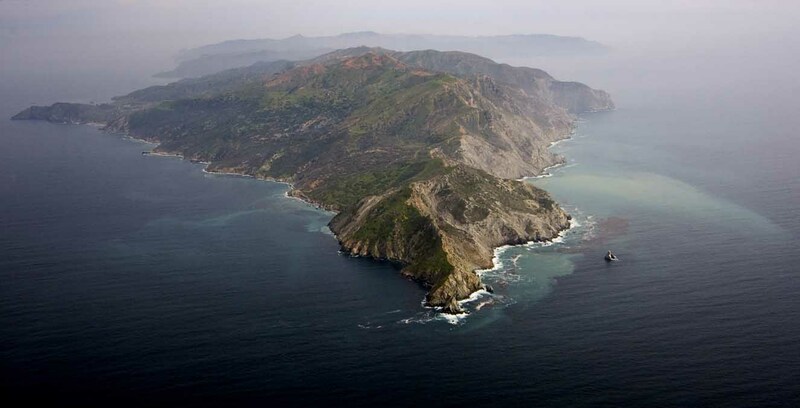 It protects 88 percent of Catalina Island, including more than 62 miles of unspoiled beaches and secluded coves—the longest publicly accessible stretch of undeveloped coastline left in Southern California. Catalina Island is home to more than 60 plant, animal and insect species found nowhere else in the world. It is visited by more than one million people annually. More than sixty thousand school children each year visit camps on Conservancy lands. The Conservancy is a leader in conservation programs that protect and restore endangered species and threatened habitats. It conducts educational outreach through two nature centers, its Wrigley Memorial & Botanic Garden and guided experiences in the Island’s rugged interior. Catalina appears as a jewel in the Pacific Ocean.